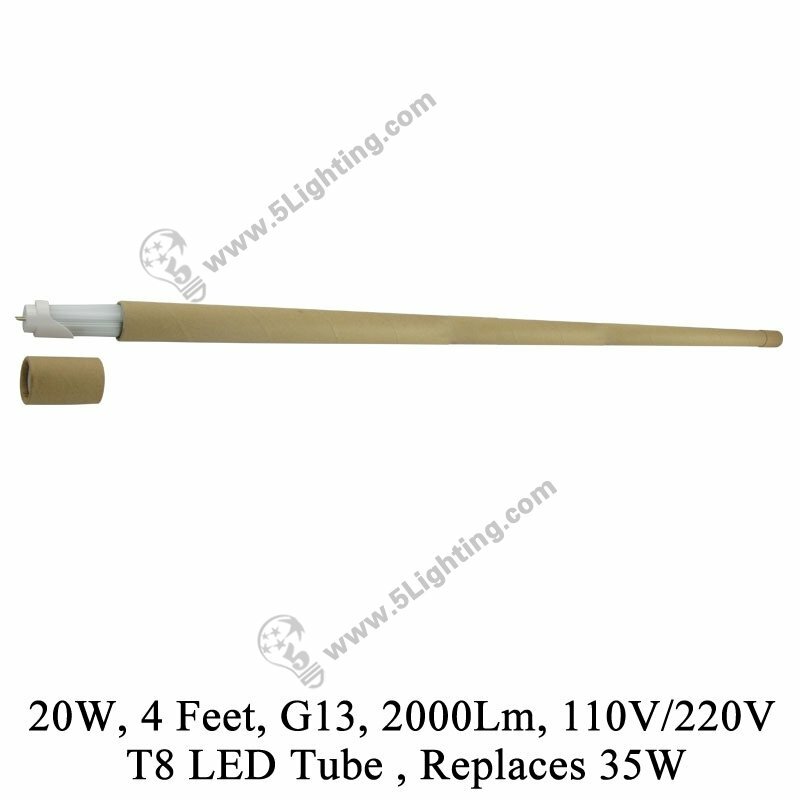 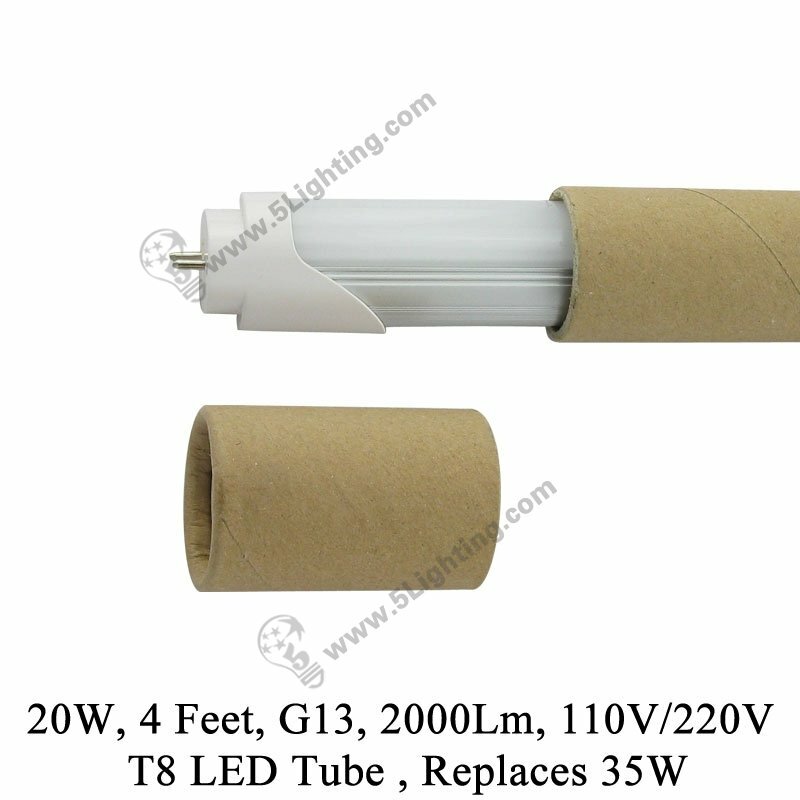 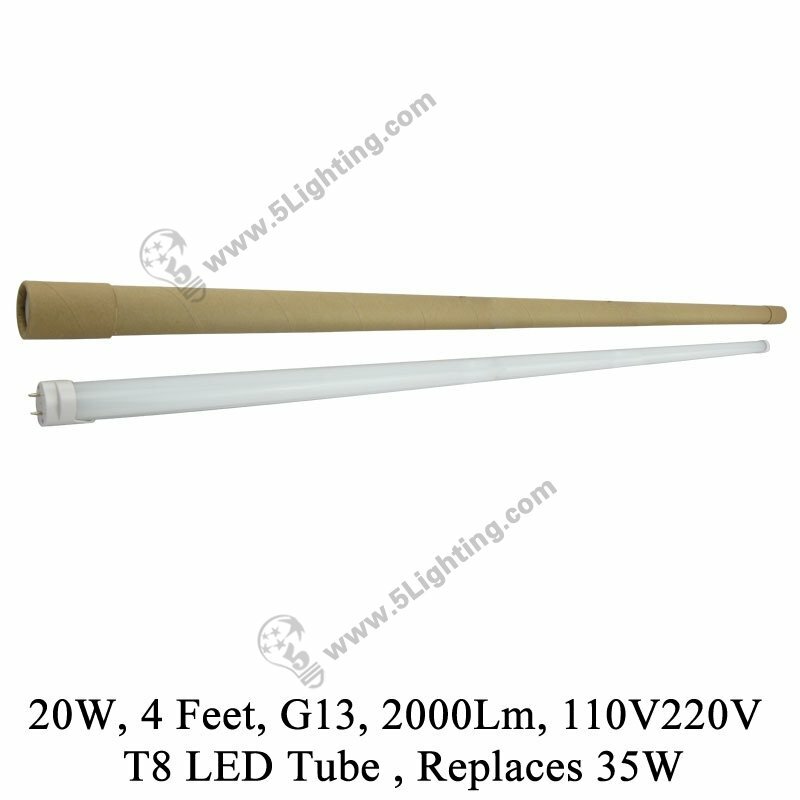 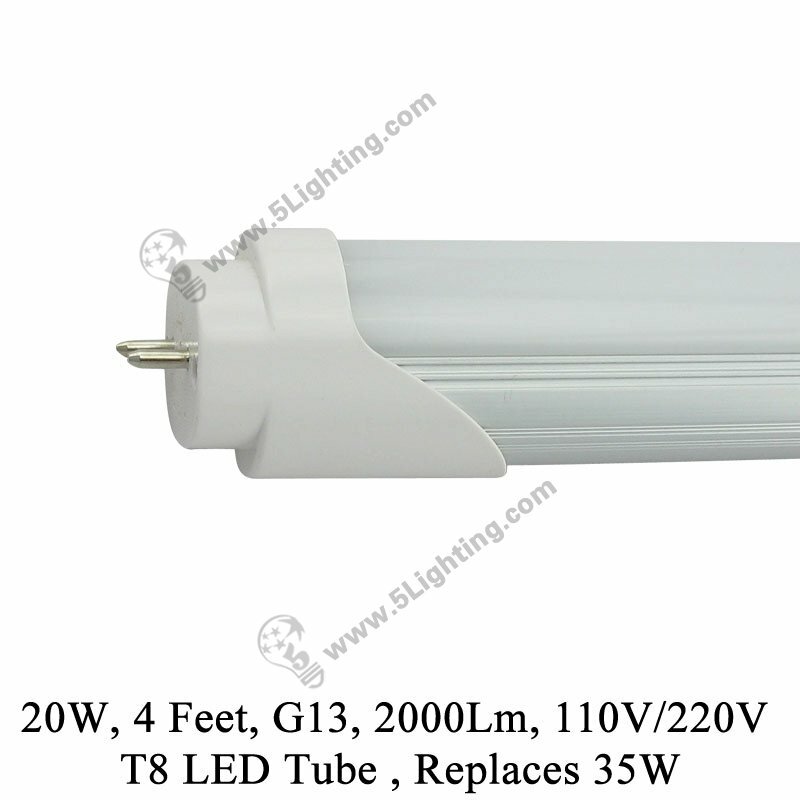 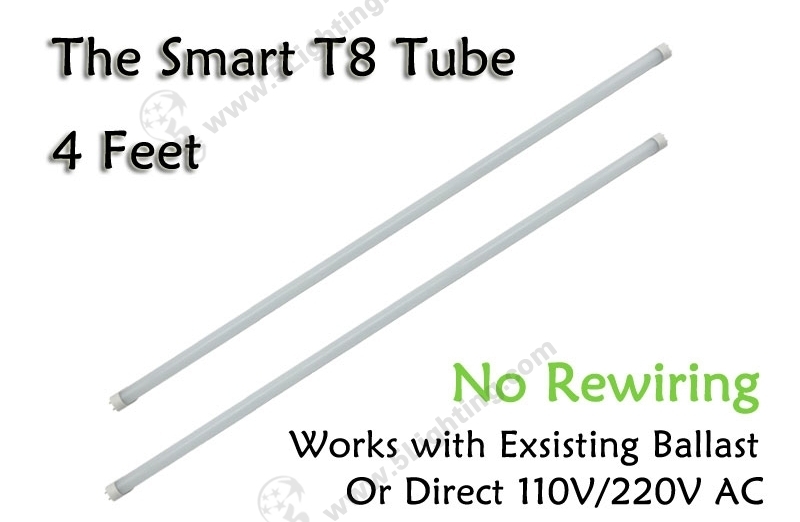 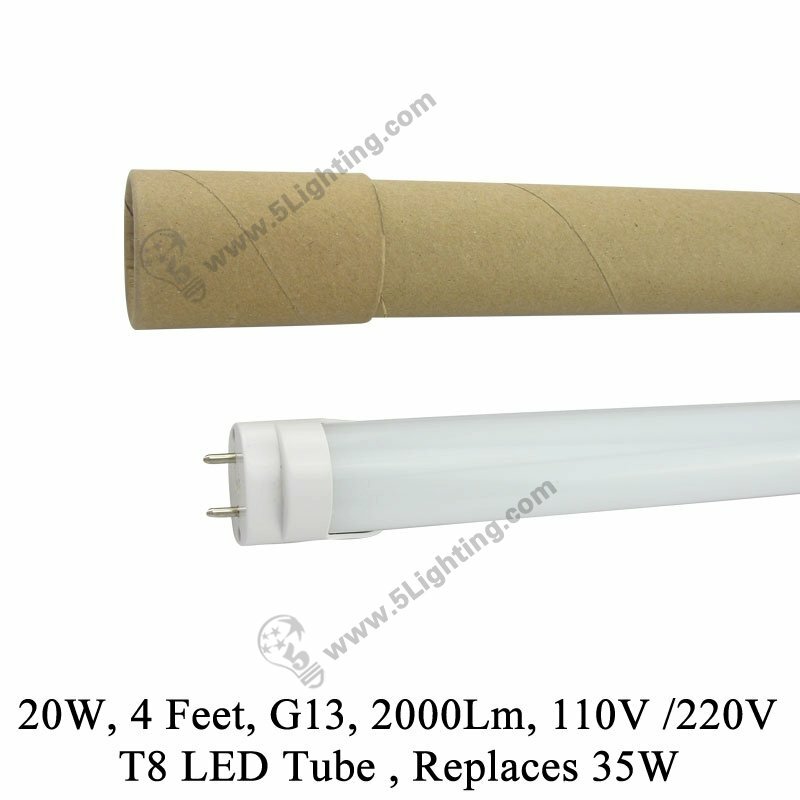 f):Wholesale SMART 4 feet LED T8 tube lights direct replace for T8 fluorescent lights. 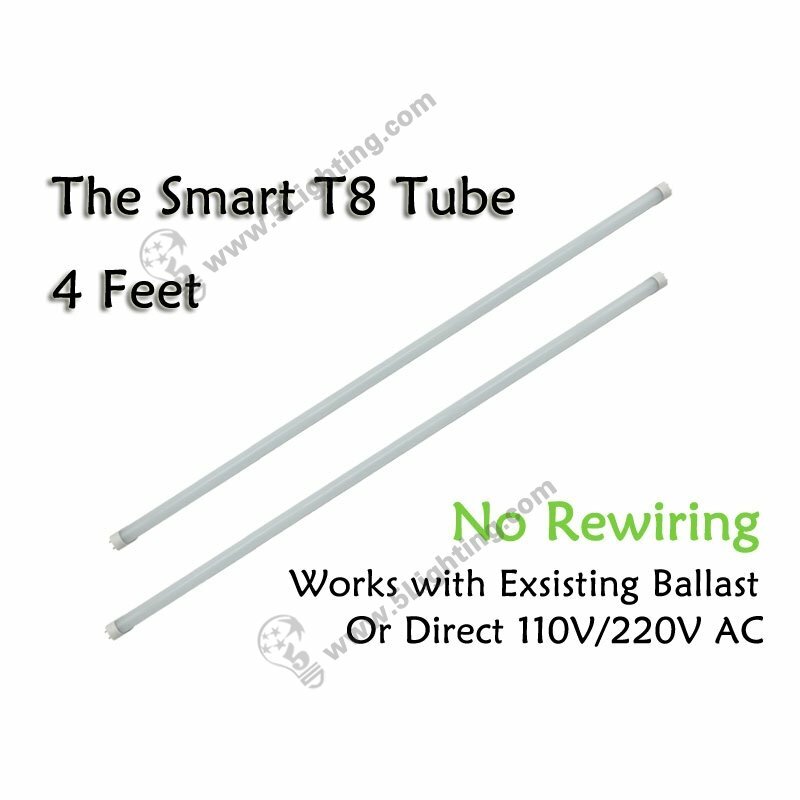 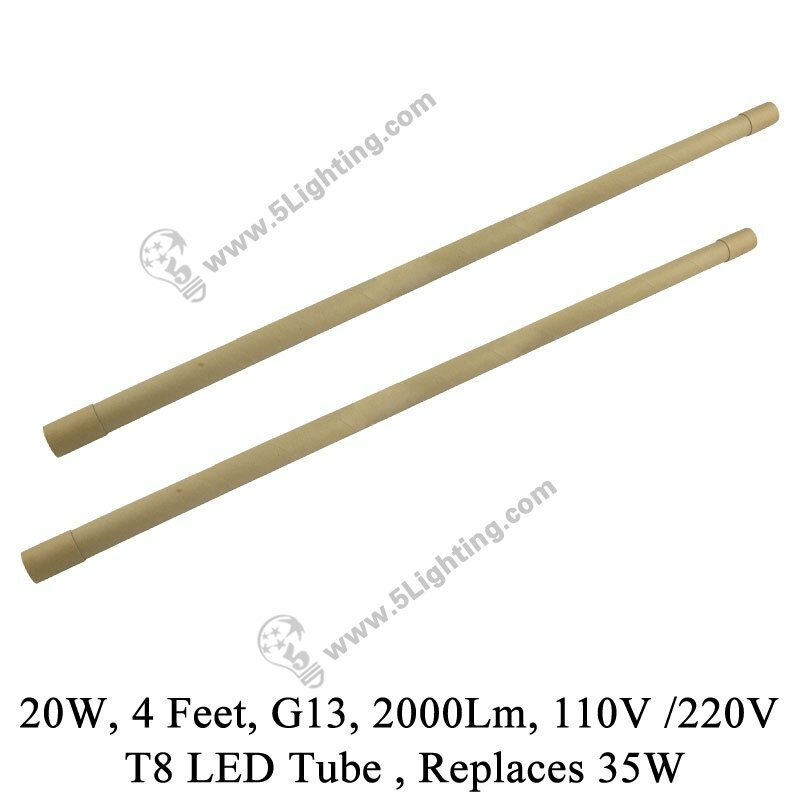 Good quality 4 ft T8 LED tube lighting Factory compatible with electronic ballasts, NO rewiring, NO need to call a maintenance worker ! 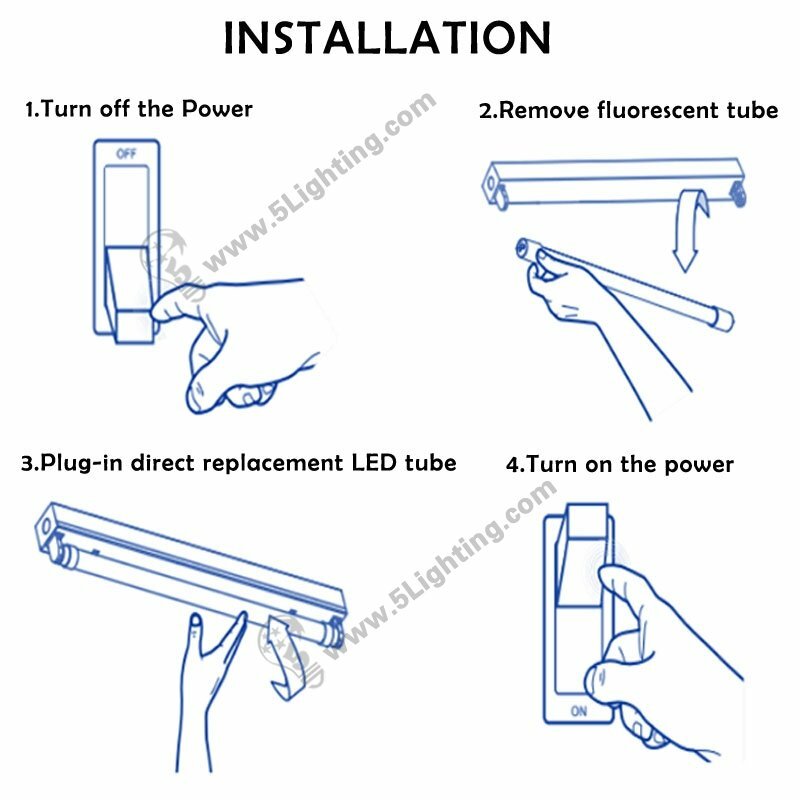 (1): Household Usage: Living room, Sitting room, Bedroom, Dining room, Schoolroom etc. 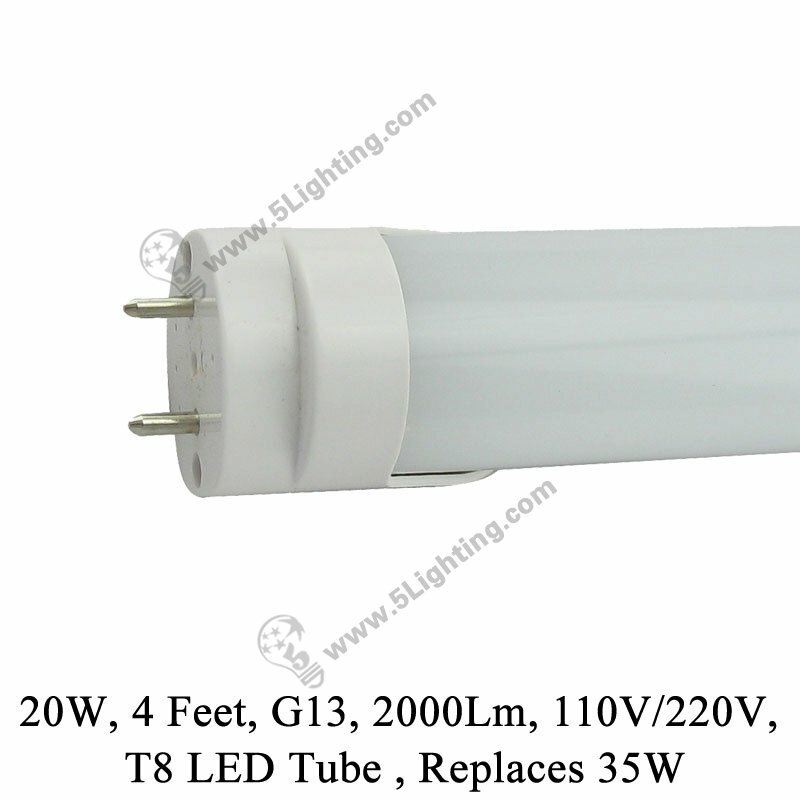 (3): Other Indoor Usage: Hospital, School, Domitory, Corridor, Subway, Underground parking lot, Bus, Station etc.